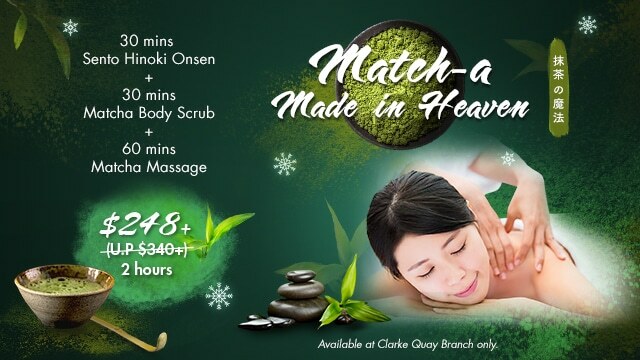 Recently, we had the opportunity to sit down and have a chat with beauty influencer and blogger Winter Chee (@WinterChee) after her rejuvenating Match-a Made in Heaven Christmas spa session with us! 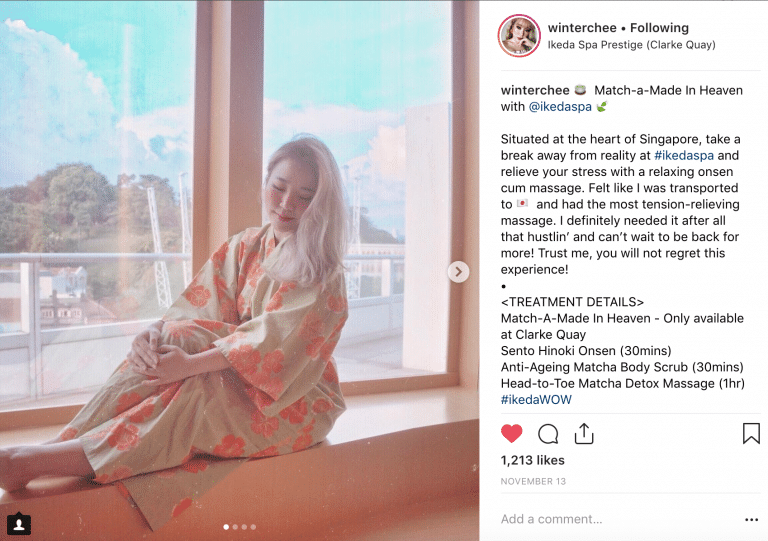 You might have seen her Instagram post at Ikeda Spa and her verdict on the Christmas spa series she went for, and truth be told she LOVED it! 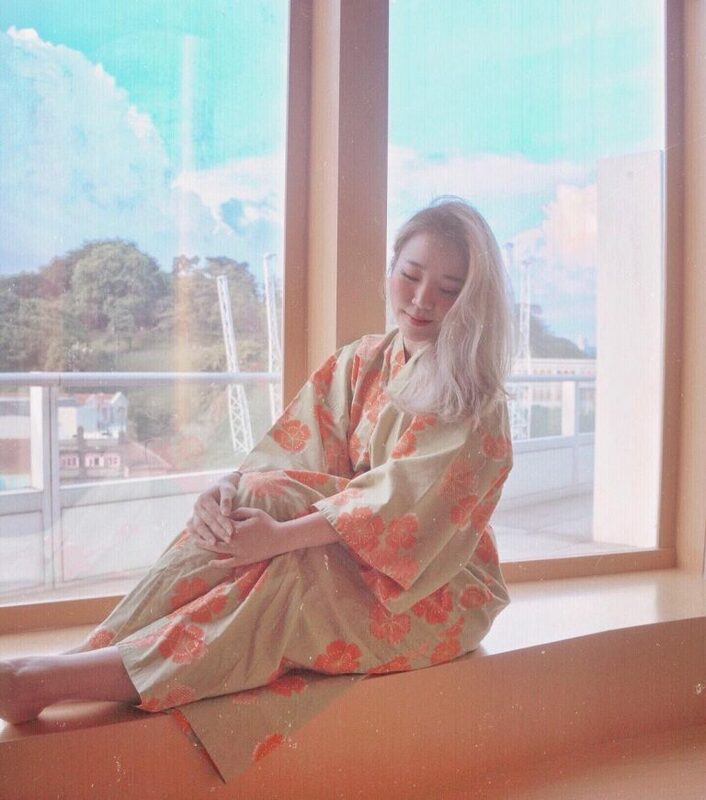 Here is the full-length video of our Q&A with her where we get to know more about her and her first-time experience at Ikeda Spa. A: Hi, my name is Winter. I am a beauty blogger. I write on Winterchee and what I like to do is to talk about beauty, skincare and lifestyle as a whole because to me, I feel like to have a holistic lifestyle is very important so it’s good to take care of your inner self and outer beauty. Q: What are your health and beauty routines? A: For my health and beauty routine, health-wise, I take a lot of supplements because I’m clearly not eating enough. I’m always very busy so I use supplements as a form of putting nutrients back into my body. 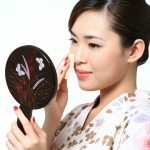 For beauty routine, I spend a lot of time with my skincare because I used to have very bad skin. It’s because of my lifestyle and hectic travel schedule so skincare is very important to me. For my other beauty routines, as always, it’s all on my Instagram it’s where I put my makeup on my face. 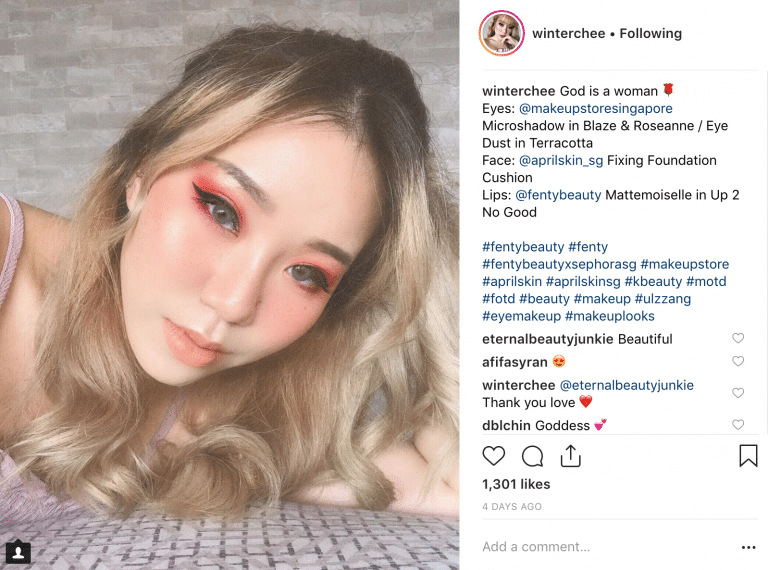 One of the reasons why many follow Winter Chee’s Instagram – beautiful makeup looks! Q: How would your ideal relaxation be like? A: My ideal relaxation would be in a secluded island resort where there’s nobody to disturb me and I’ll spend my entire day in a spa. I just need like a relaxing massage with my loved ones. Q: What was your first impression or thought of Ikeda Spa before today? A: I never knew about Ikeda Spa until I was introduced to them by my friend and I was shocked because when I saw it I felt like I was transported into Japan, like the interior of the whole spa – it’s really authentic and I really enjoyed trying out Ikeda Spa as well. 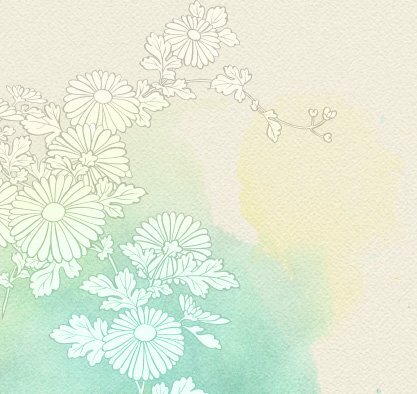 Q: How was your experience at Ikeda Spa today? A: The massage is so good, it’s so relaxing! I feel like all my sore and tender muscles are relaxed now. I highly recommend booking an experience here because it’s definitely like an escape from the busy city life in Singapore. Q: Why were you interested in visiting Ikeda Spa? A: I was interested to visit Ikeda Spa because my friend, she highly recommended me on the massage and onsen and I’ve never heard of an onsen in Singapore. I mean I’ve heard of some onsen baths but I never thought that it’s possible (in Singapore). Visiting Ikeda Spa is like a dream come true. Q: What is the best part of Ikeda Spa? A: I feel like I’ve been transported to Japan. Visiting Ikeda Spa has helped put all my worries to ease. I feel like in this short period of a couple of hours, I can just relax my entire body and mind and just rest here instead of the busy and hectic schedule that I’ll have to go back to later on. Q: Describe Ikeda Spa in 3 words. A: Beautiful, authentic and (ultimately) relaxing. Q: If you could introduce Ikeda Spa to anyone, who would it be? A: I would love to introduce this to my mom. My mom is the first person who introduced massages to me and I think she would really enjoy this entire experience because it takes care of you literally from head to toe. Q: What’s 1 treatment you wish to try on your next Ikeda Spa visit? A: I would love to try out the Gabanyoku Detox Massage. However, it’s not in this outlet (Clarke Quay). It’s in the Bukit Timah outlet. I’m very intrigued because it has a hot stone bed. I love hot stone massages and I think lying on a hot stone bed is more relaxing and detoxing. I think it’ll be an entirely new experience for me. Don’t miss the Christmas Spa deals that Winter Chee went for! 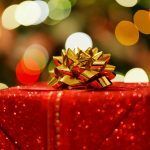 Christmas Gifts for the BFF Who "Doesn’t Want Anything"